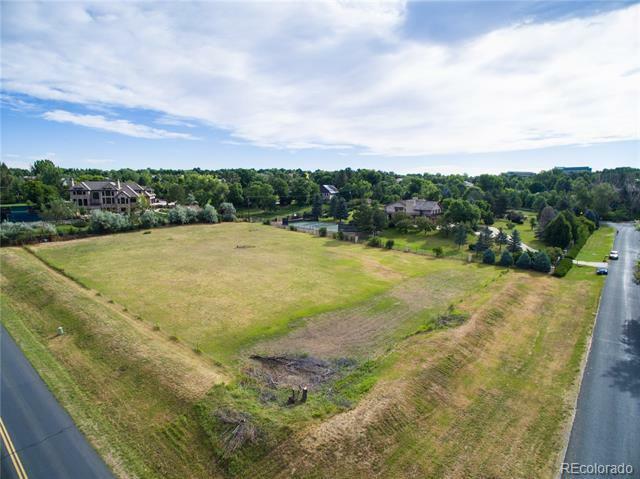 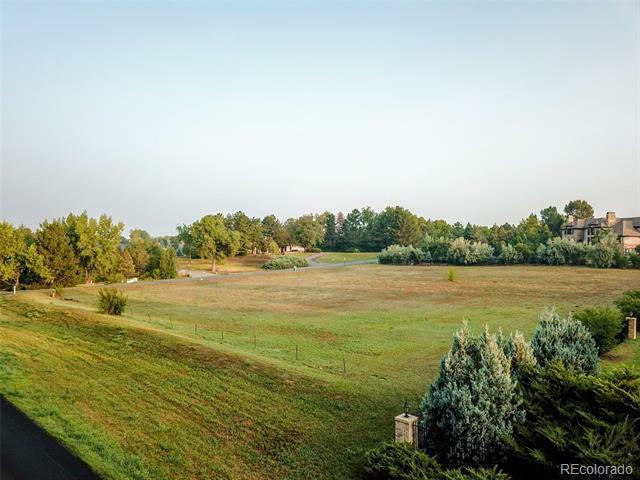 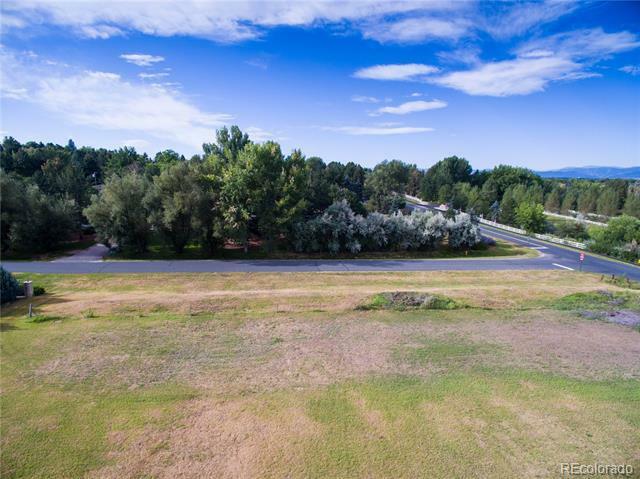 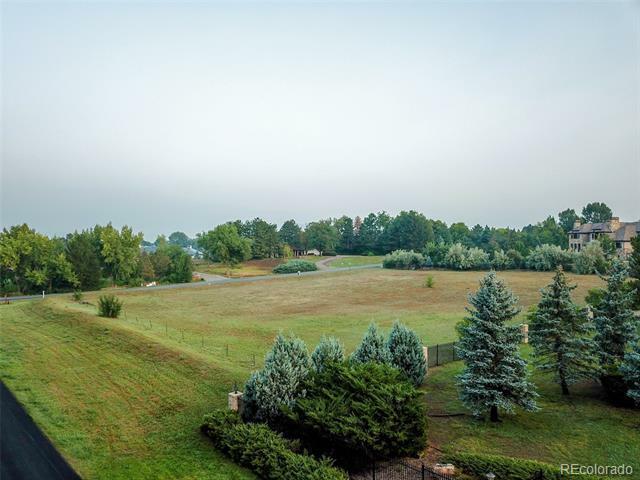 Build your Dream Home on this 2.06 acre Corner Lot in the prestigious Old Charlou Neighborhood of Cherry Hills Village! 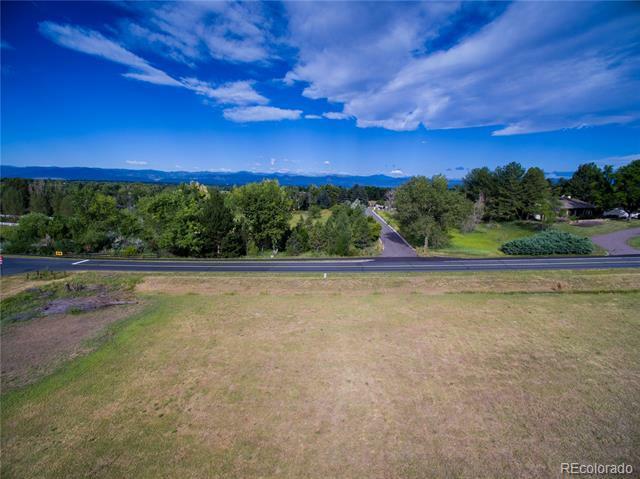 This Stunning property amidst Multimillion Dollar Estates has fabulous Western Mountain Views and its Idyllic, gently sloping terrain is perfect for a Walkout Basement. This is a ready-to-be-constructed listing; the home has not been built. 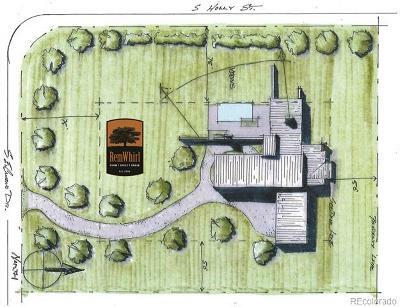 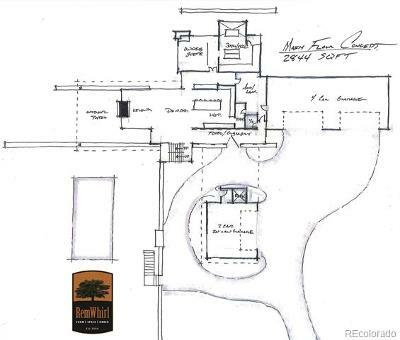 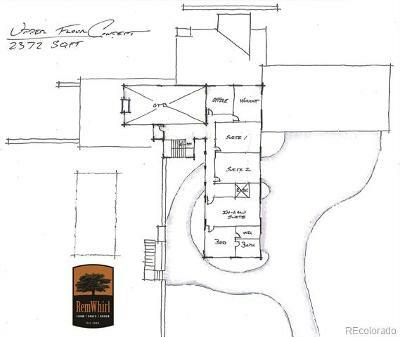 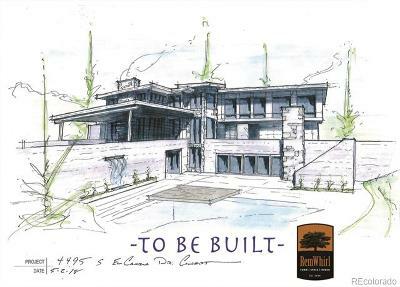 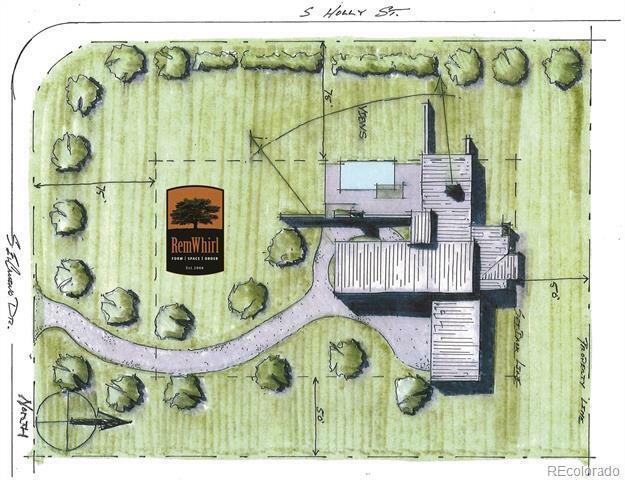 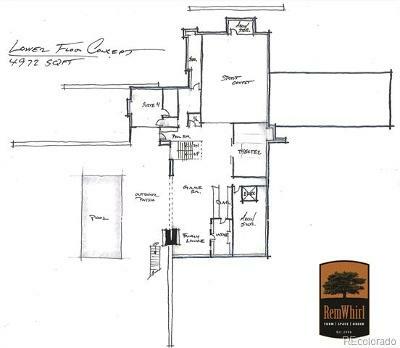 Use our Architect & Builder- RemWhirl Architects & Copperleaf Homes or bring your own. 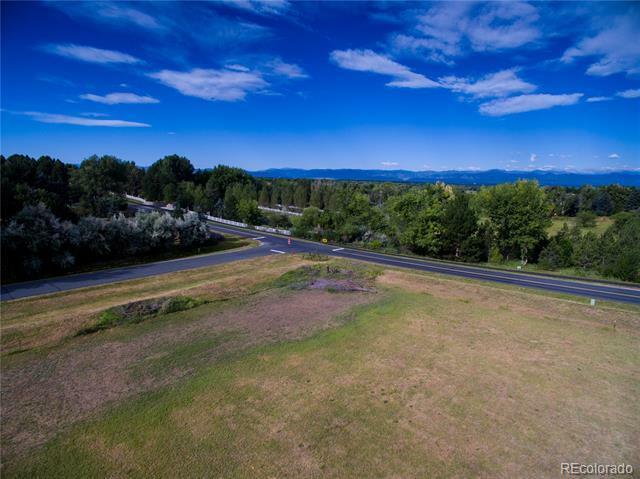 The Location doesnât get more Prime or Exclusive than this! 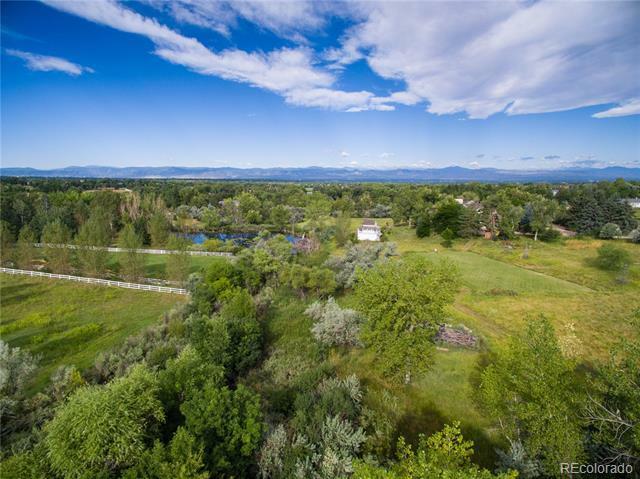 You will have Access to the Nearby & Award Winning Cherry Creek Schools, Kent Denver School & Saint Mary's Academy. 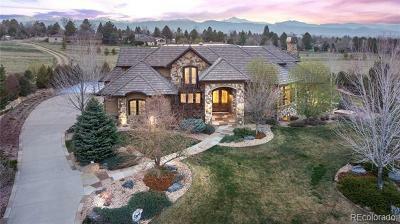 Commute to Downtown Denver in 20min or just a couple of minutes to Denver Tech Center. Shopping is only a short Fifteen Minute drive to Cherry Creek or Park Meadows Retail Resorts! 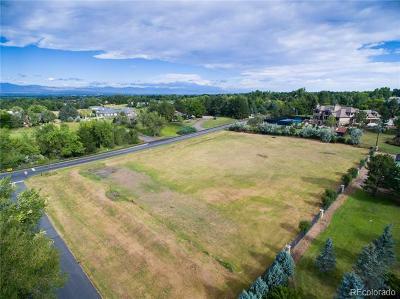 Enjoy the Recreation that is at your fingertips being Adjacent to The Village Bike Path & proximal to The Highline Canal.